Our next 30 Under 30 is Footloose! Show dates are September 6 - 15, 2019. Auditions May 21, 22 & 26, 2019. 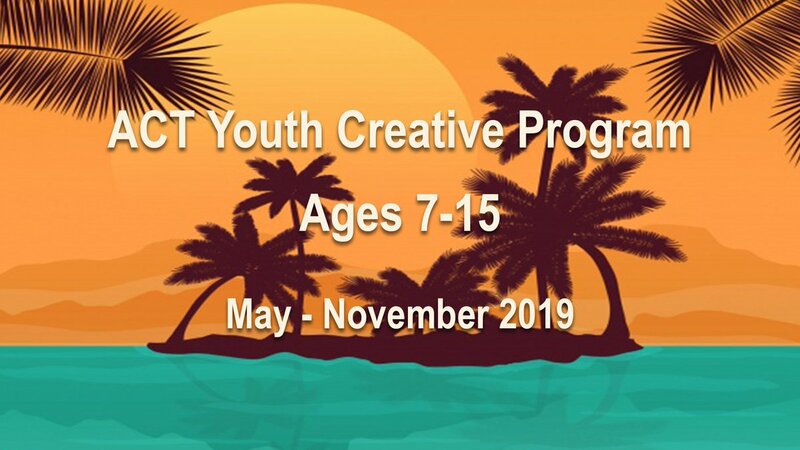 ACT Youth Creative Program for ages 7 - 15 will run May - November 2019. Everyone welcome! Stay tuned for more information about our next Social Justice show happening in 2020. More info coming soon. Mission Statement: Arts Collective Theatre is a not for profit organization committed to enhancing the well-being of the Windsor Essex community through theatre based practices. Vision: ACT is committed to delivering educational theatre based practices to the Windsor – Essex Community and beyond. We look forward to developing new partnerships and through this active engagement, create further pathways of learning. Mentorship and learning opportunities are rooted in our artistic processes. 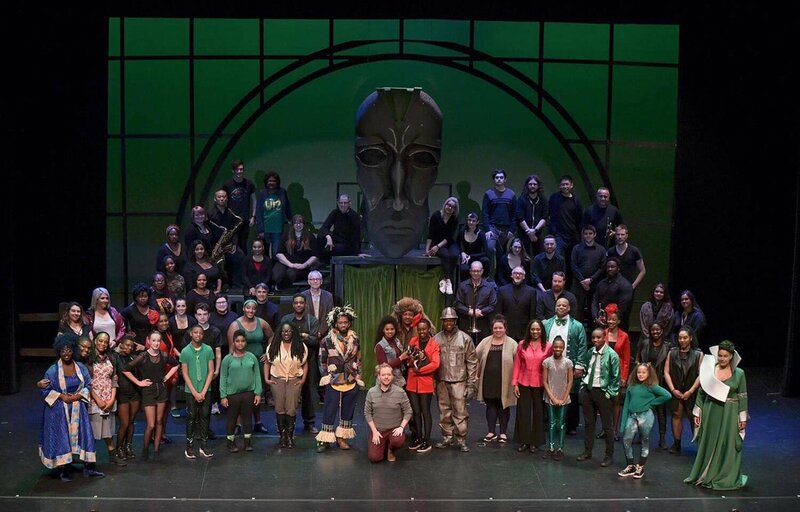 Arts Collective Theatre is dedicated to enhancing the life of the community by bringing awareness to social justice issues at home and beyond Windsor. We are hosting our first DINE AND PAINT NIGHT event to help support our 2019 programs! 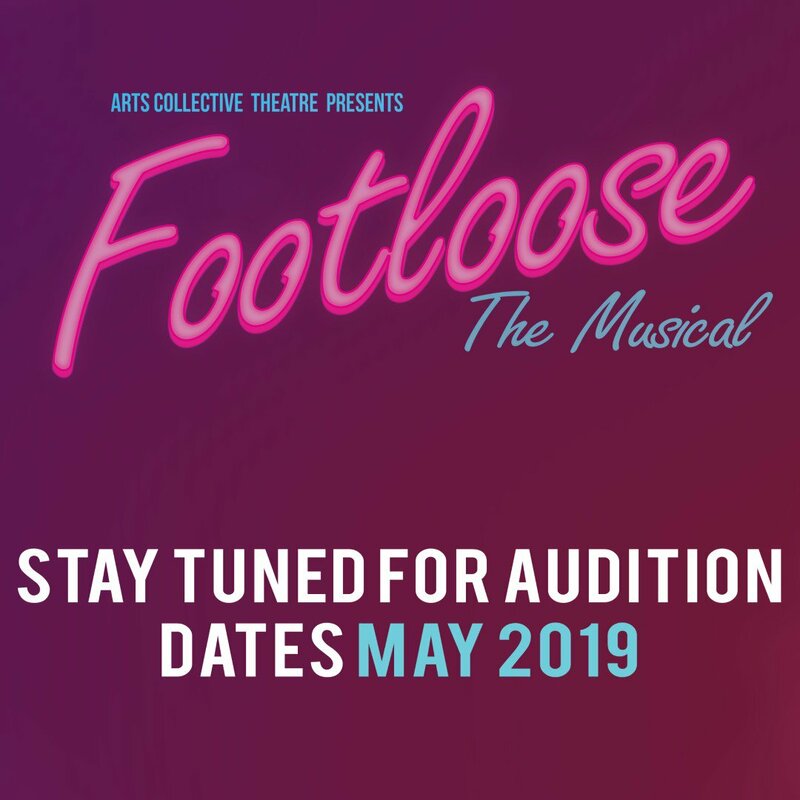 Footloose Audition Date Announced! Email info@actwindsor.com to save your spot. 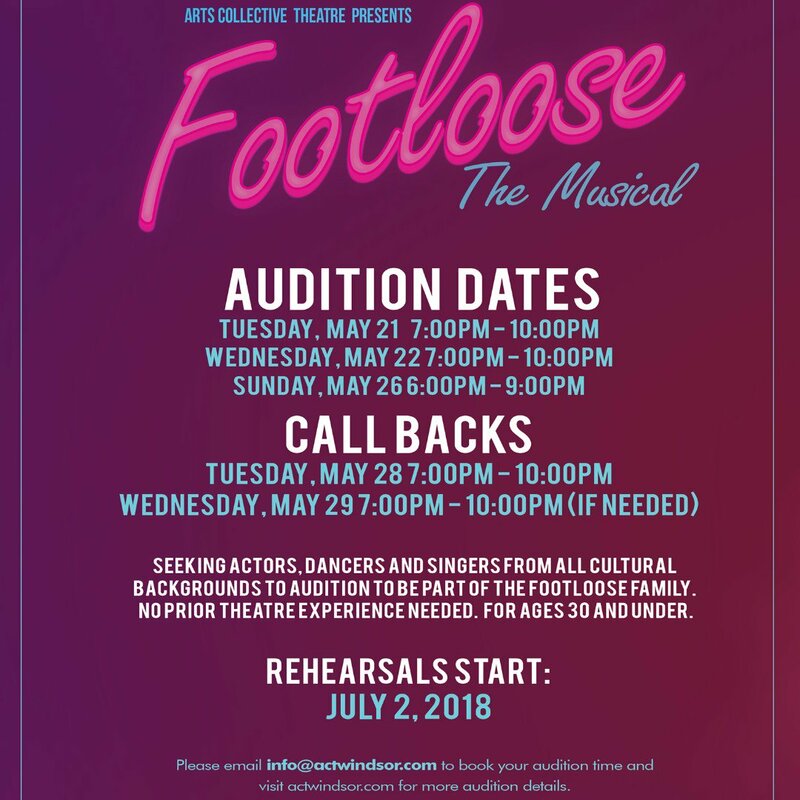 Footloose Audition Date Announced! Email info @actwindsor.com to save your spot. 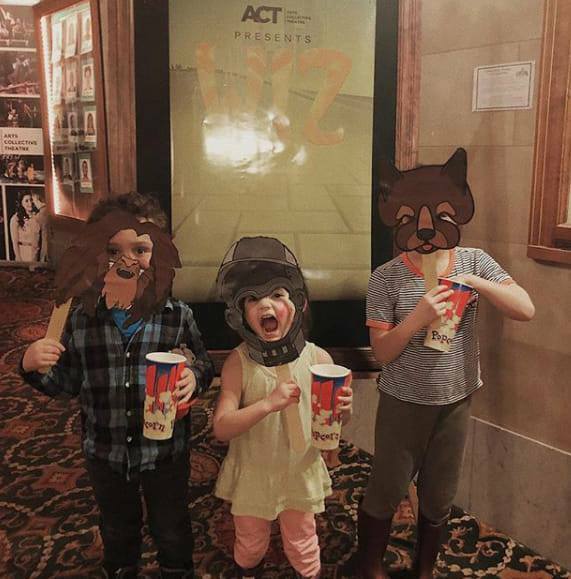 Hear what people are saying about The Wiz! This is your last weekend to see this incredible performance! Coming to the show Sunday? You can meet the Lion, Scarecrow, Tin Man, Dorothy and Toto in the lobby after the show for photos.